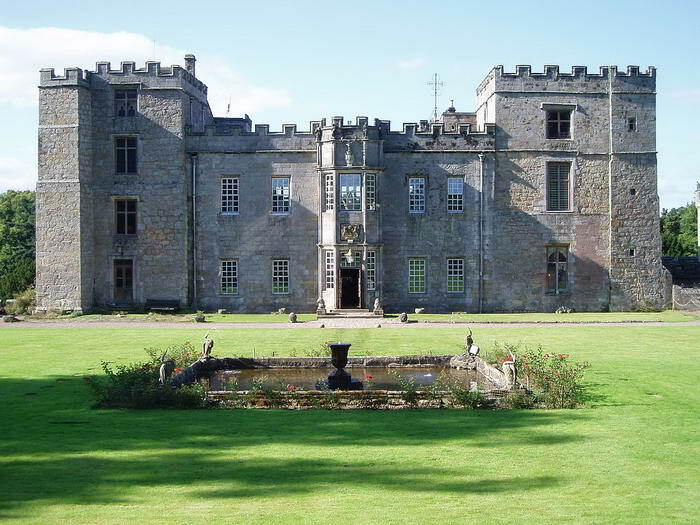 Chillingham Castle was built in the 12th century and it is renowned for the ghost stories related to it. 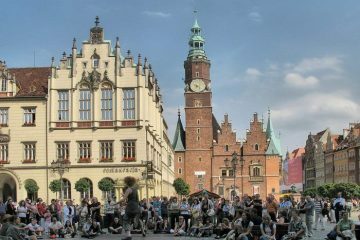 It is currently a tourist attraction, as it offers frequent ghost tours for adrenaline lovers. Visitors are spooked by the castle’s “inhabitants”, which include a blue boy, a tortured child, the ghost of Lady Mary and a spooky Royal procession. Several executions took place in the castle in medieval times; this is why the castle is said to be haunted. Salmesbury Hall is a medieval castle, thought to be haunted by the ghost of Lady Dorothy Southworth and other tormented souls. 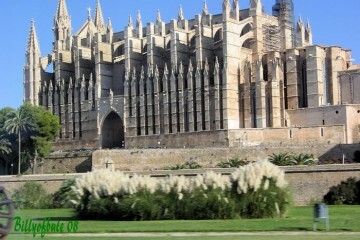 The castle appeared on an episode of the famous TV show, Ghost Hunters International. A number of ghosts are also said to be caught on camera at the hall. 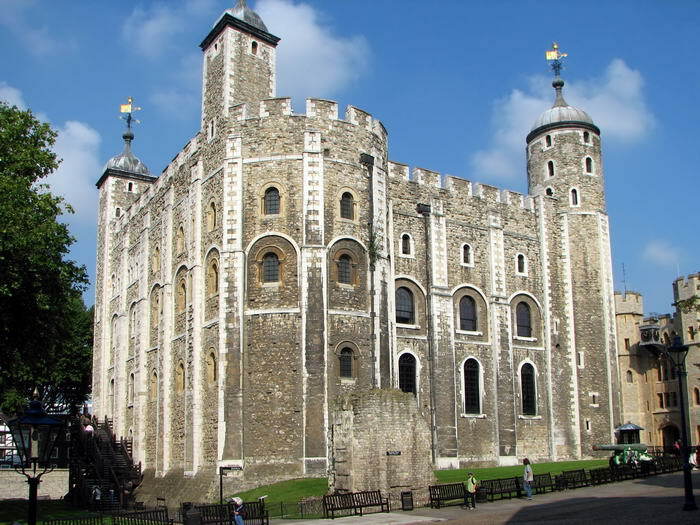 The Tower of London could not be left out of this list, as it is famous for the high number of executions that were carried out inside its walls. The Wakefield Tower is said to be haunted by Henry VI. On the anniversary of his death, he can apparently be spotted around the Tower. On the other hand, the White Tower is thought to be haunted by the White Lady who has been seen waving at groups of schoolchildren. Some say her perfume still lingers around the White Tower. 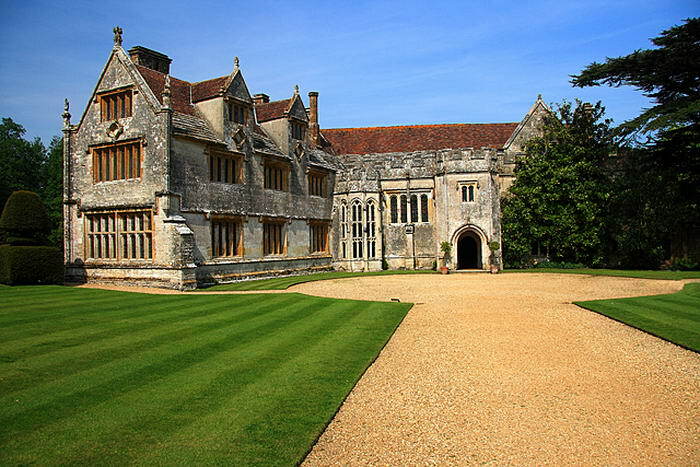 Athelhampton House is located in Dorset and it has inspired numerous ghost stories. A pair of duelists is said to be haunting the Great Chambers. Noises can be heard in the night from the wine cellar. The ghost of a woman is said to have been spotted several times, as well as her cat. 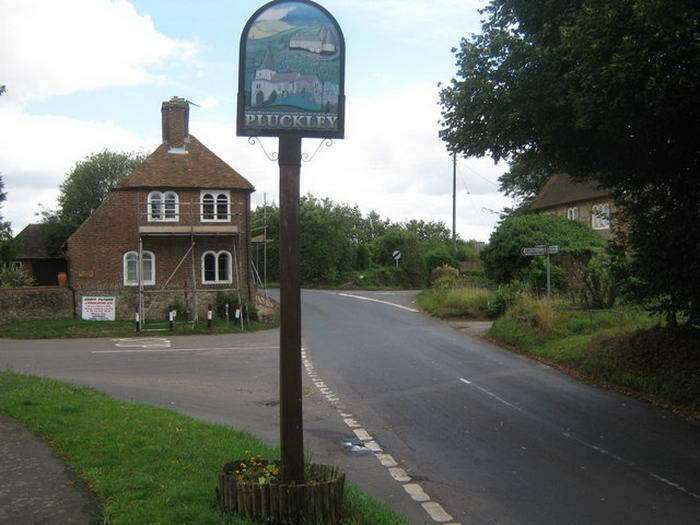 Pluckley village is famous for being the most haunted village in Britain. It was actually mentioned in the Guinness Book of World Records in 1989. Numerous ghosts have been seen in the village. People say they can hear a screaming man in the night. They can also see a schoolmaster who was found hanged by a group of children and an old woman who used to sit on a bridge smoking. 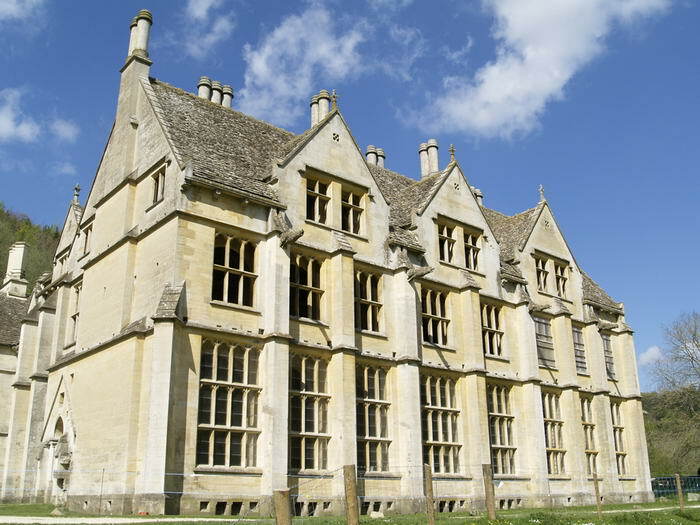 Woodchester Mansion is a Gothic style mansion, situated in Gloucestershire. The interior of the mansion is not finished, so it has a really weird aspect. Visitors argue that they saw several ghosts, including the phantom of a horseman. Some visitors say they were attacked by ghosts, while some of them collapsed at the sight of the scary ghosts. 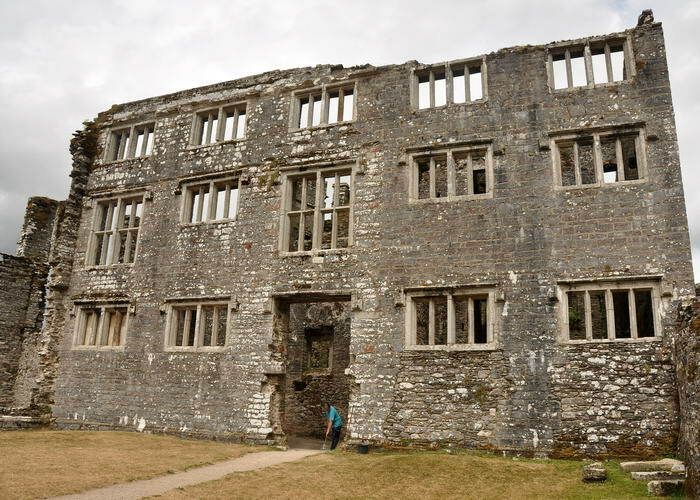 Berry Pomeroy Castle is actually a very beautiful castle, but its beauty hides many secrets. 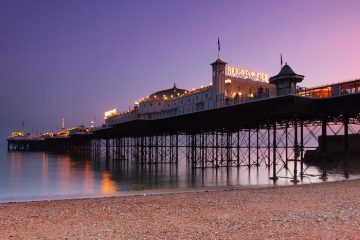 It has been ranked one of the scariest places in Britain. 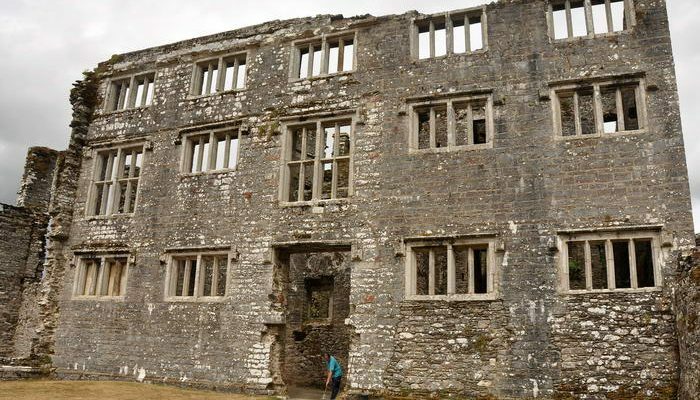 The ghosts of two females: the White Lady and the Blue Lady are said to be haunting the castle. The Blue Lady is said to haunt the tower, luring visitors into a trap by pretending that she needs help. The other ghost—the White Lady –is said to haunt the dungeons of the castle. 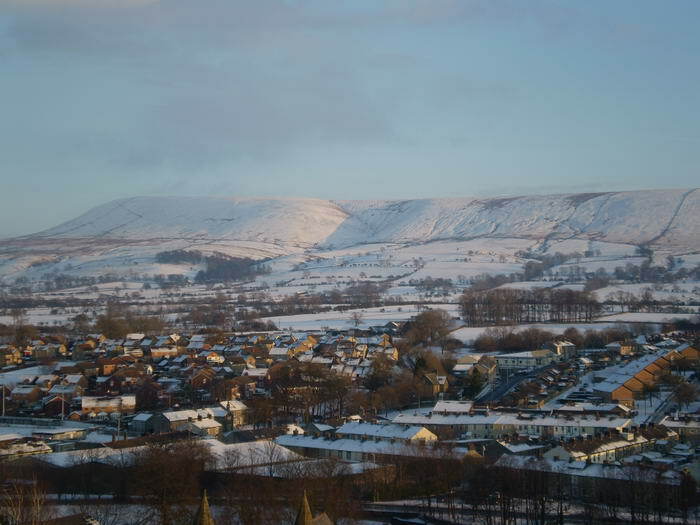 Pendle Hill is famous for appearing in one of the scariest episodes of Most Haunted. The hill is also famous because a Bronze Age burial site was discovered on it. 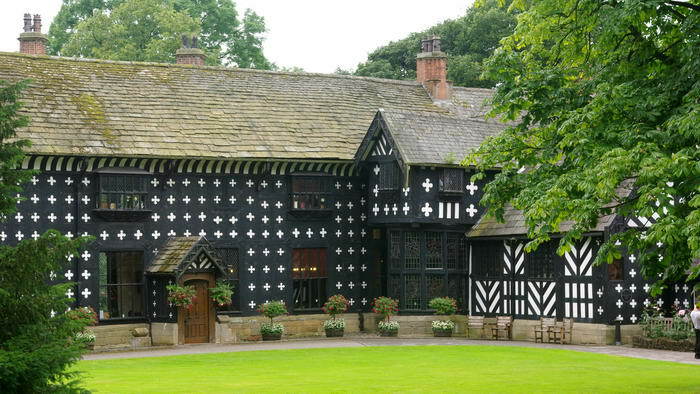 It was also home to the Pendle witches, turning the hill into a famous place for those in search of ghosts and spirits. 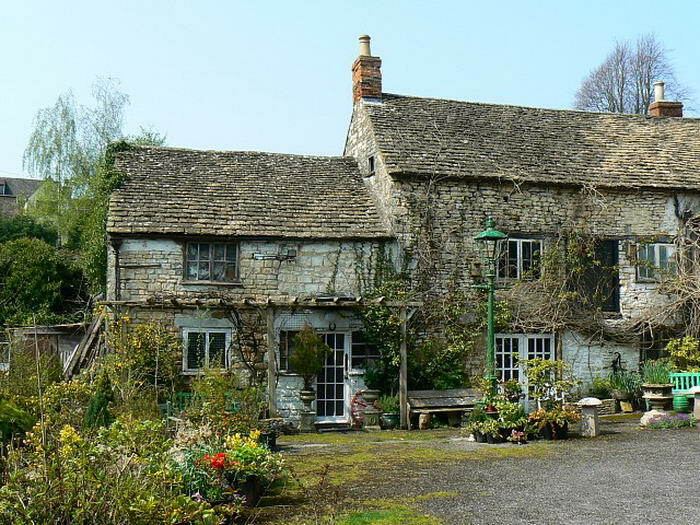 The Ancient Ram Inn is definitely one of the scariest places in Britain. The inn is said to have been the location of many horrible crimes, including child sacrifice, suicide and black magic rituals. The current owner of the place declared that he believes his house is haunted by demons and all sort of spooks. Visitors often describe the property as “the scariest place” they’ve ever been to. 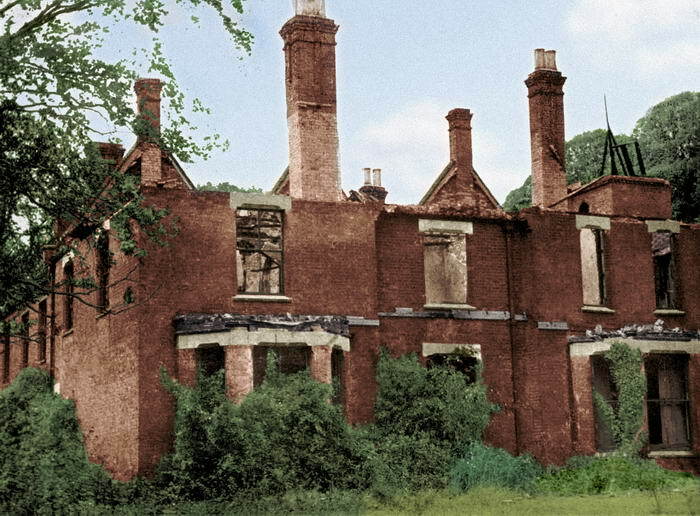 Borley Rectory was a Victorian mansion that was destroyed in a fire in 1939. 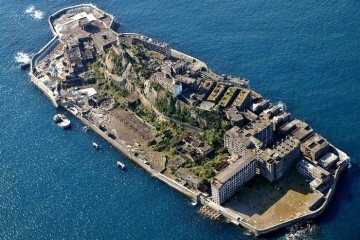 It became known as a haunted place after several locals declared that unexplained things happened in the area. The place became famous after it appeared in the Daily Mirror, where its story was published by a paranormal investigator named Harry Price. Locals claim they saw the ghost of a nun, two headless men and that they can hear bells ringing or bottles breaking.